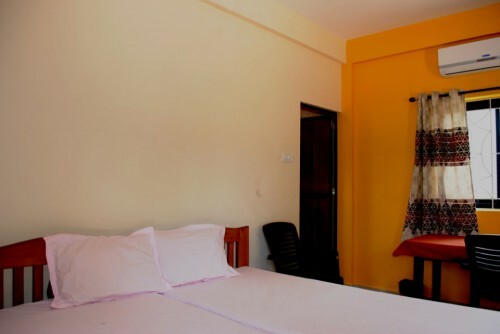 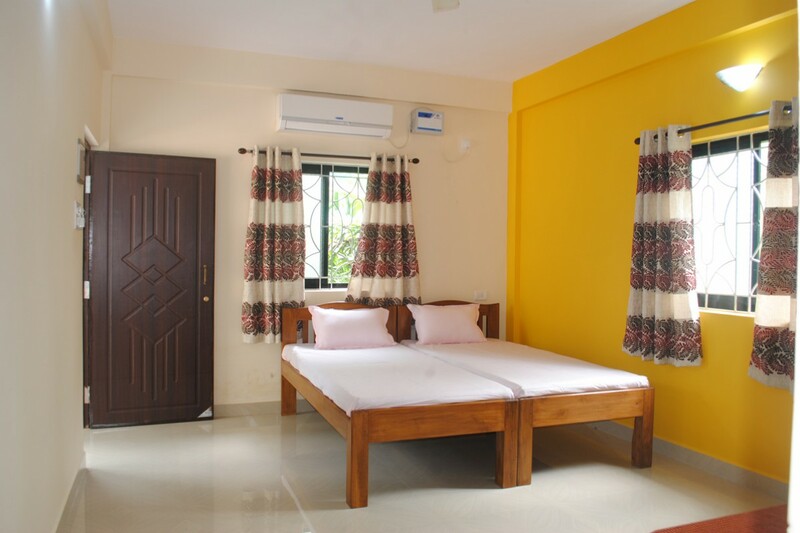 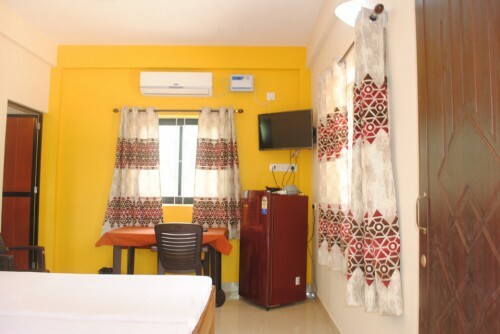 BLUEBERRY room has 2 single beds and is ideal for 2 guests. 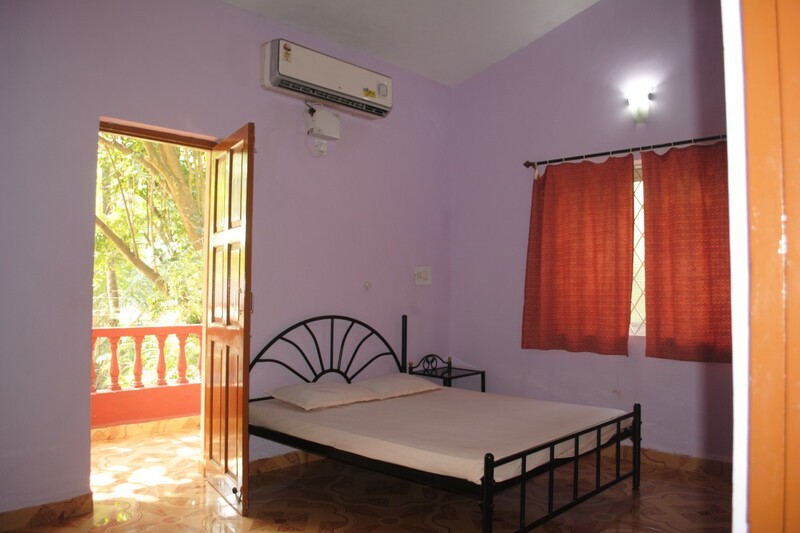 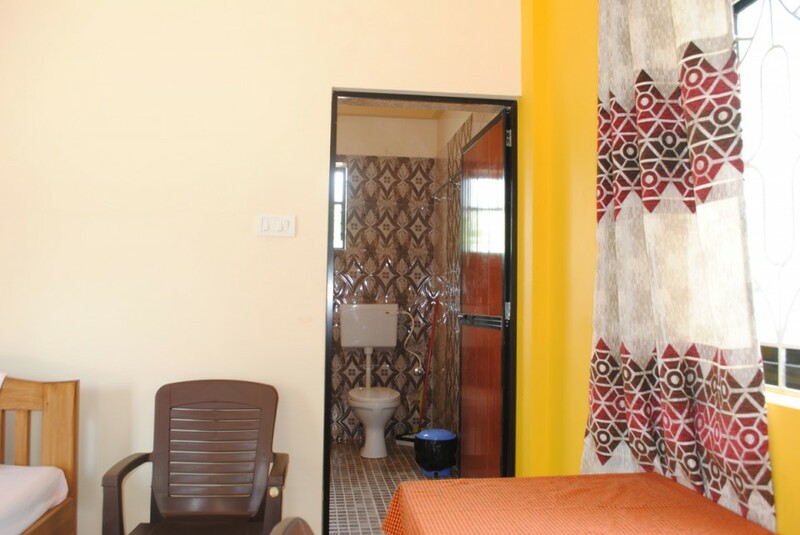 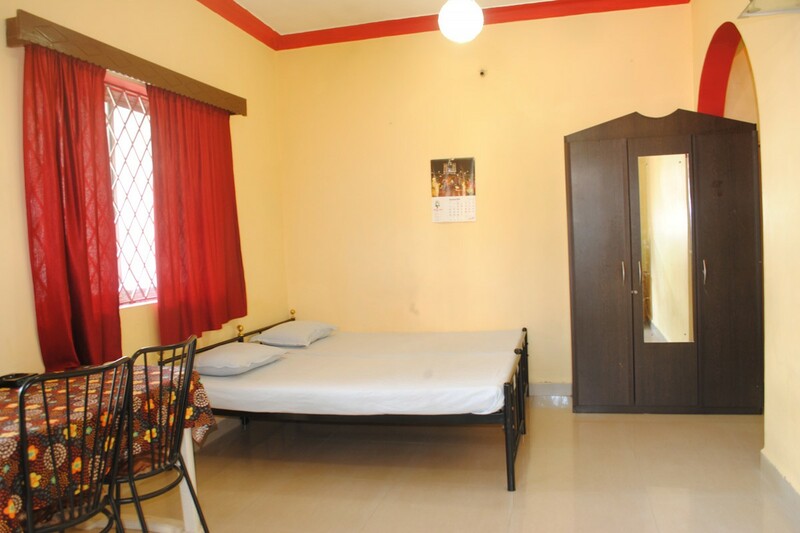 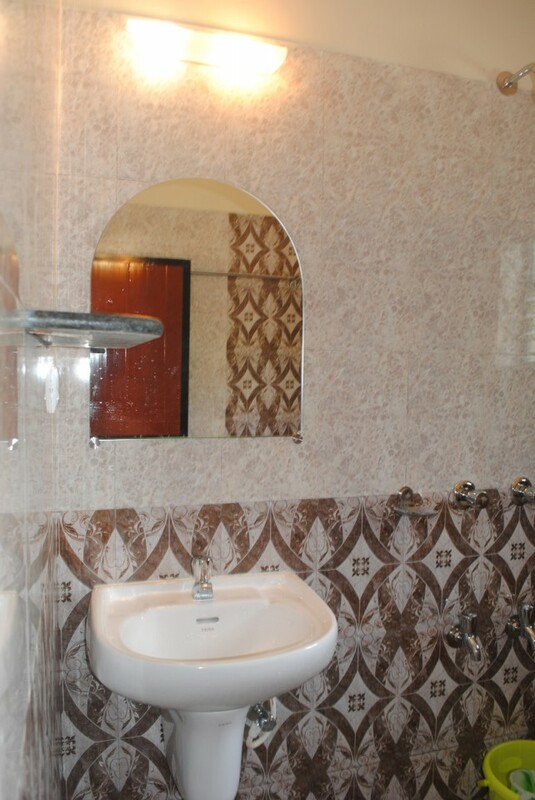 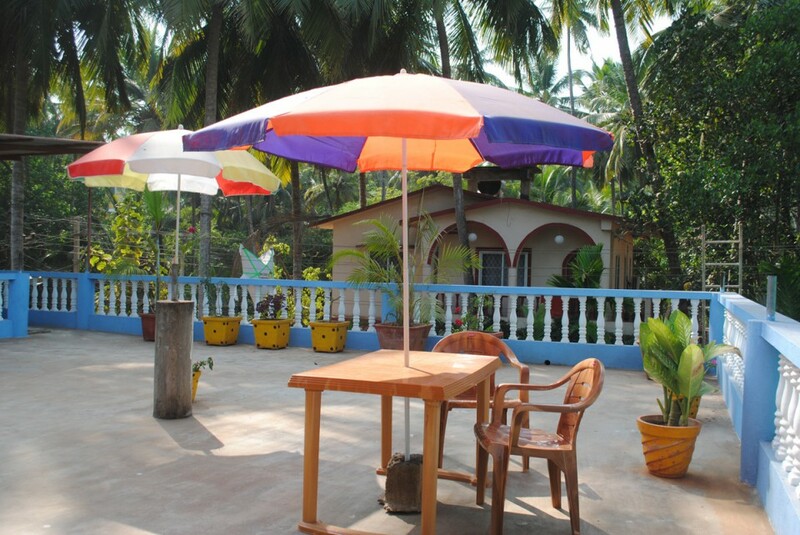 It has split AC, fridge, TataSky cable TV and attached washroom with hot/cold water. 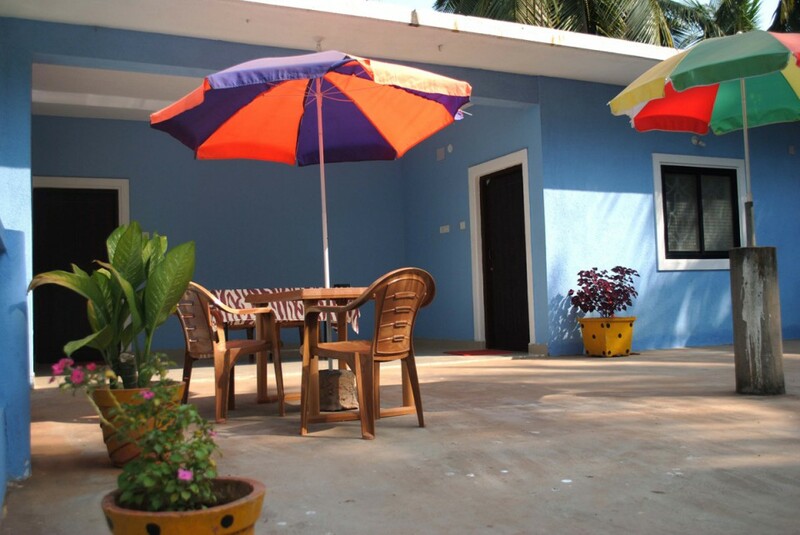 Blueberry also has open terrace in front where guests can sit out and enjoy. Our endeavour is to ensure our guests leave us with fond memories and desire to return. 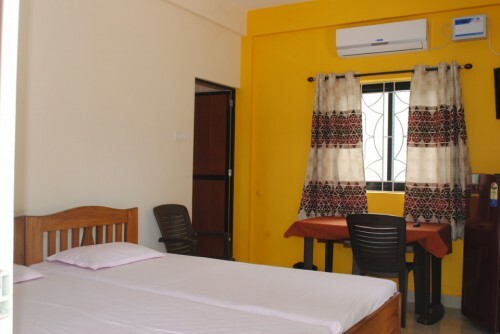 © 2001 - 2019 Joe and Marietta's Guesthouse. All content rights reserved.